What Will the MLS Look Like Come 2026? The leaders of professional football in Mexico, Canada, and the USA embrace following their bid for the 2026 World Cup being granted. After securing their bid for the 2026 World Cup, the United States – along with Mexico and Canada – celebrated their future as hosts of the world’s most significant sporting event. Hosting the 2026 World Cup will allow the United States to continue its rapid development of eager and avid supporters of the world’s game. By placing so much attention on bringing the outside world of football into the United States with the World Cup, the role the MLS plays in establishing football within its own country is magnified. In recent years, Major League Soccer has made prolific strides towards becoming a respected and beloved league within the country. Though it may never reach the upper echelon of American sports with Football, Basketball, Baseball, and even Hockey, the MLS has found some sort of a niche right below such established pastimes. So, when World Cup 2026 kicks off in roughly seven years, what will the United States domestic league look like. Will US-based football fans still prefer the premier league? Will the MLS be a selling league or a buying one? 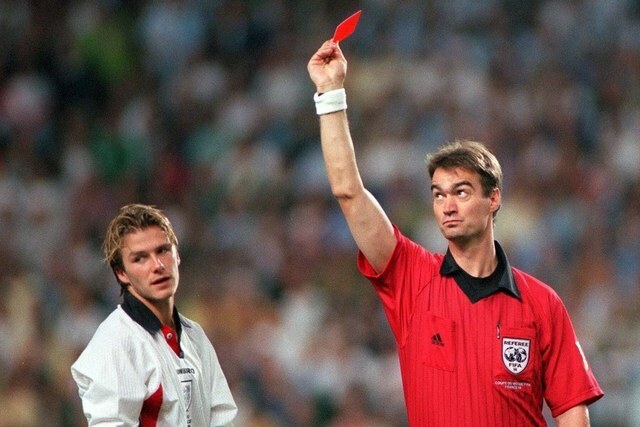 Most importantly, will the MLS stake out a position in world football similar to their place within the United States – not yet at the level of the bigger, more established leagues, but napping at their heels with increased quality of football and footballers? Though the MLS has miles to cover to catch Europe’s major five leagues, they have made up significant ground off the pitch. The attendance figures of Major League Soccer have skyrocketed with expansion teams leading by example. Atlanta United, for instance, has had an incredible impact in the ATL. The club averages crowds of nearly 50,000 plus, putting the team in the upper half of such leagues like the Premier League, Bundesliga, La Liga, and Serie A. Though such clubs as FC Dallas and Colorado Rapids have drawn woefully small numbers of supporters in recent years, the overall attendance across the league proves that these clubs are mere anomalies. On average, the number of supporters per match in the MLS has risen more than thirty-three percent since 2010. Currently, the MLS ranks eighth worldwide. Financially, however, Major League Soccer might as well be playing field hockey. Though attendance numbers have gone through the roof and players have begun to be signed by European powerhouses for serious amounts of money, the individual teams have no chance of competing with their European counterparts. In such a dynamic and competitive sport, football clubs often get what they pay for when it comes to investments. And, in football as much as any other competition, bloated markets and cutthroat agents mean that the return from big money players is often less than expected. At the moment, the MLS is targeting the European leagues of Belgium, Portugal, and the Netherlands. 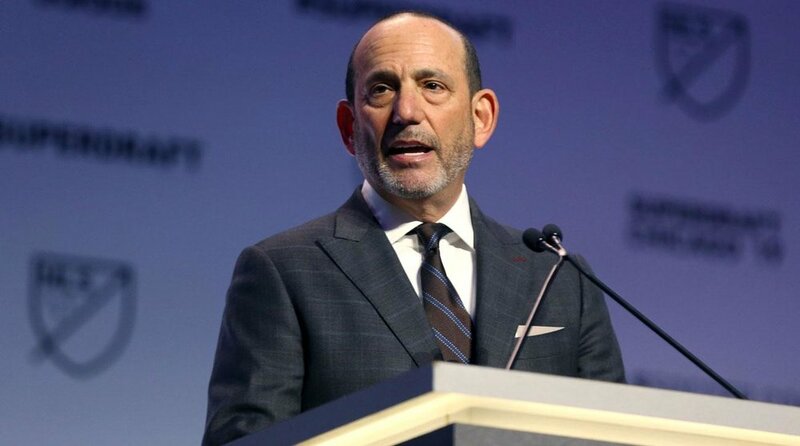 One strategy that many propose in hopes of directing the MLS to a position as a development league rather than a retirement home is to boost payroll across the board. By increasing salaries, more players would be willing to travel stateside in hopes of being noticed by bigger the European markets. Expanding the money within the squads would undoubtedly boost the MLS’s perception among professional footballers but far more is needed to boost the actual football being played. Investing in technical training, youth development, and training facilities would potentially serve a far higher purpose in long term improvement of the football. If you attend an MLS match or even a USL or USL 2 match, the quality of football is utterly alien to the football you may see at the World Cup or in any of the top European leagues. It is a slower game with less precision in both defense and offense. Though a few players stand out, the majority of the league is compiled of footballers who, however much they may desire it, are not fit to play the style of football found overseas. The question remains, however, in 2026, when the World Cup kicks off thirty years from the founding of the MLS, how will the league look? What steps will have been taken to increase the quality of football and the league’s universal respect? In future weeks, The Special One will take an in-depth look at how the league can improve its global outreach through internal development. From alternative scouting approaches and the use of advanced analytics to the serious consideration of relegation and promotion, articles will look at practical steps the league can take to reach the pantheon of American sports and forever exterminate the recurring question – when will football break the United States market?